Patricia O'Hanlon is a Shiatsu Practioner based in Malahide and a Practitioner Member with the Shiatsu Society of Ireland. 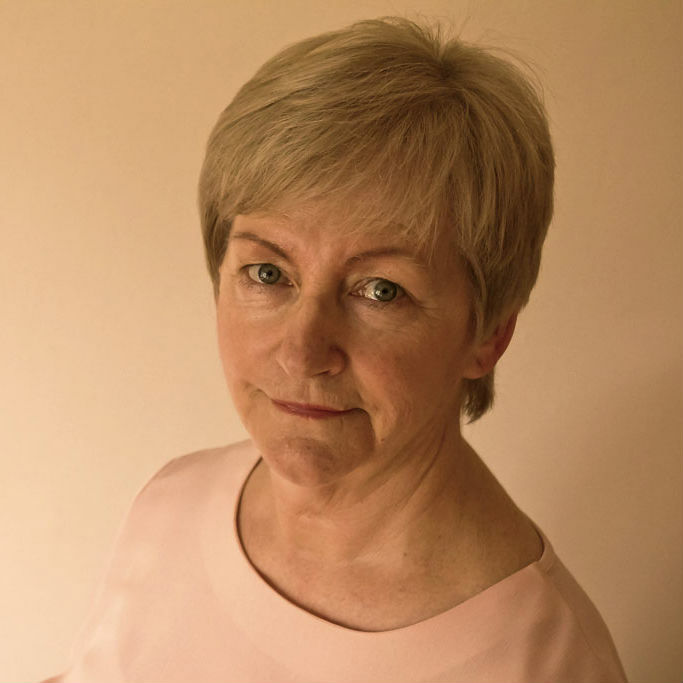 She currently shares her shiatsu, coaching and teaching skills with individual clients, in workshops and in classes organised by charities and educational training boards throughout Dublin city and suburbs. She encourages you to relax, connect the pieces, see the possibilities and create a life that works effectively for you.